A GPT protective partition is a partition on a hard drive that a GUID Partition Table protects. A partition is a continuous area of storage space on a hard drive that is separated from the rest of the hard drive and acts as its own storage device. 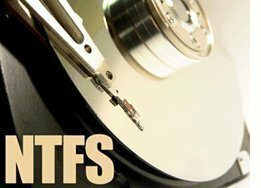 A GPT protective partition cannot be deleted or reformatted, but can be much larger than partitions that the Master Boot Records (MBR) generate. GPT protective partitions arise from creating partitions on a hard drive that GPT manages. While GPT protective partitions are useful for several reasons, they are generally considered a nuisance and can only be modified by using the Windows Diskpart command-line utility. 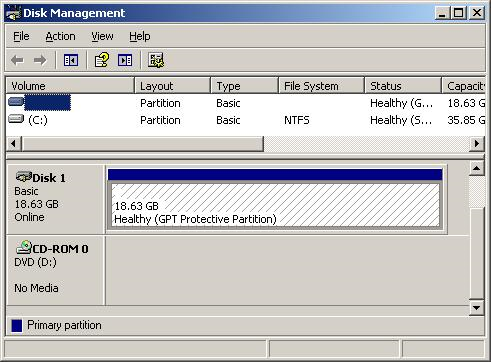 GPT protective partitions prevent partitions from being deleted or reformatted by assigning each partition a random, unique number that is unlike any other number assigned to a device, partition, or logic utility on that computer. This allows MBR-based operating systems to recognize GPT protective partitions in order to prevent them from being overwritten, deleted, or modified. However, MBR-based operating systems are not able to actually read GPT-protective partitions and, therefore, will not allow users to access them, unless specifically requested to do so. GPT protective partitions are used on servers to prevent others from manipulating confidential information or to provide redundancy for critical data. GPT protective partitions can also be in many different electronic devices in order to maximize the size of partitions placed on them. 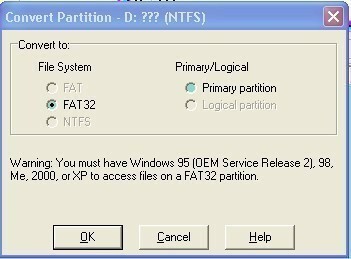 Also, GPT-protective partitions can be found in personal computers in order to remove restrictions placed on partition sizes. Mainstream operating systems cannot access GPT protective partitions, which allows commercial servers to secure their confidential data by only using operating systems that modify GPT protective partitions. Additionally, GPT protective partitions significantly increase a partition’s size limit, extending it from 2.19 terabytes to 9.4 zettabytes. Although GPT protective partitions are advantageous because they prevent mainstream users from accessing partitions on commercial servers, they also have the disadvantage of preventing personal computer users from accessing previously constructed partitions on their own hard drives. 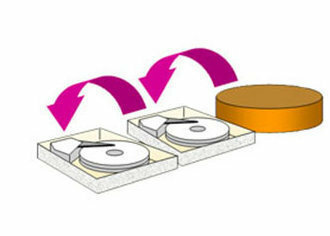 This can waste crucial memory and decrease overall system performance. 135 queries in 0.266 seconds.